Thomas Cook is seeking a buyer after widening losses due to falling bookings and a price war. Thomas Cook has put the future of its airline under review after the troubled tour operator reported widening losses. As one of the UK’s biggest holiday firms, Thomas Cook blamed falling bookings and a price war for its bleak review. The company said it will consider “all options” including a sale. 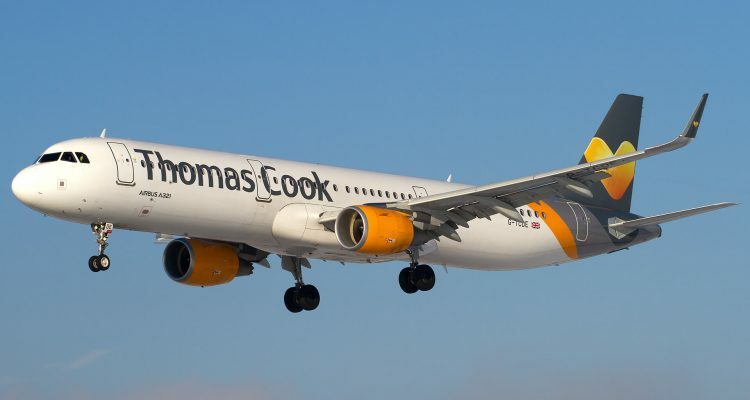 Thomas Cook owns 103 aircraft and flies 20 million customers to 120 destinations worldwide each year. 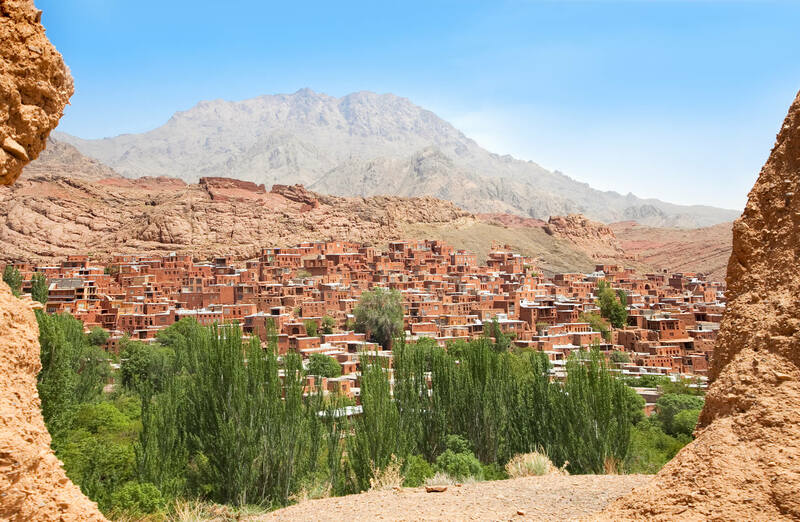 “We are at an early stage in this review process which will consider all options to enhance value to shareholders and intensify our strategic focus,” chief executive Peter Fankhauser said. Earlier this week, Berlin-based airline Germania filed for bankruptcy. In a further sign of stress in the airline sector, Norwegian Air Shuttle said on Thursday that its fourth-quarter loss had widened to $351m from about $83m a year ago.